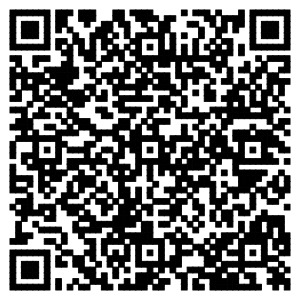 OEM Quick Turnkey Project Solutions Provider with years experience. 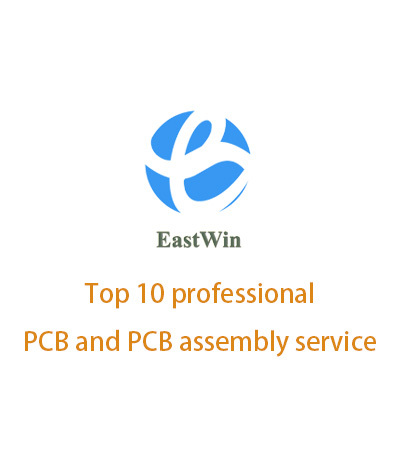 Shenzhen Eastwin Trading Ltd is an expert at PCB and PCBA manufacture, based in Shenzhen, Guangdong, China. 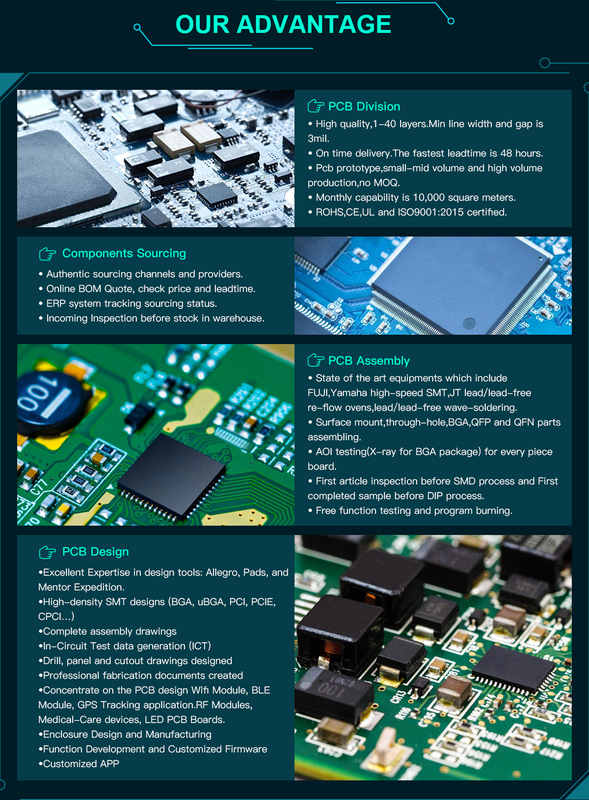 We provide comprehensive solutions, including R&D support, prototype service, technical consultation, material sourcing, PCB assembly,conformal coating, washing, in-circuit test, function test, burn-in test, environment test, logistics and after-sales service. We are always strive to provide the best service to our customers with creative solutions, stable product quality. We have served many well-known OEM customer who focuses on marketing and designing. 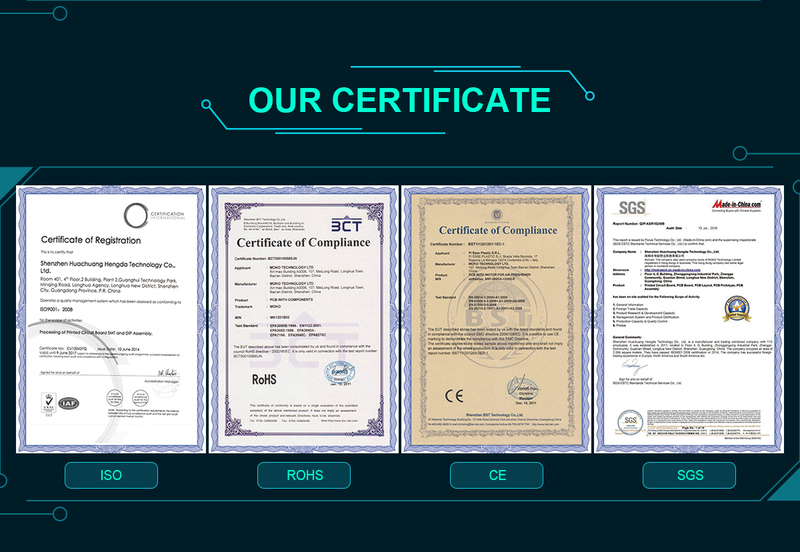 Our products are mainly applied in the consumption, security and safety, industrial, medical, Network, automation, measurement, counter device and other fields. 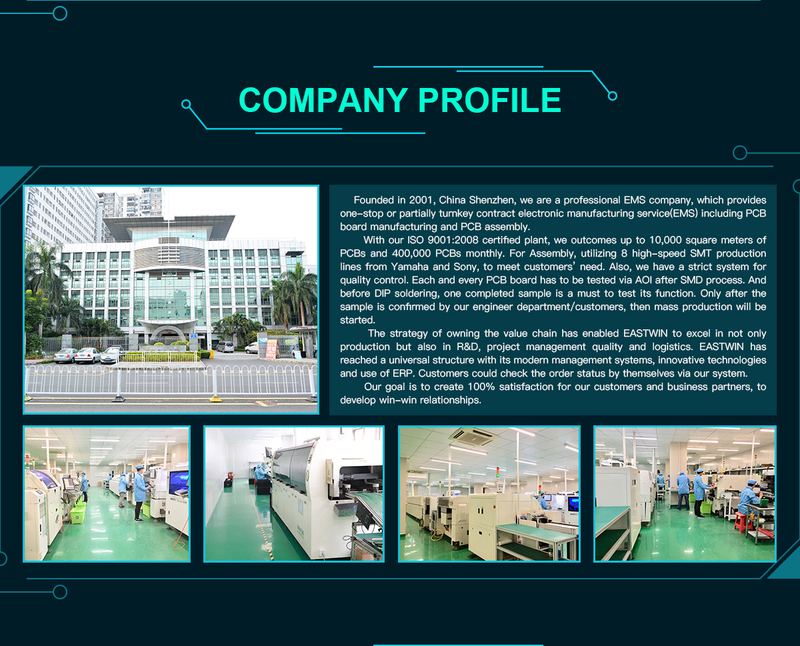 With years of experience, we have gained a good reputation among clients in the electronic production field for reasonable prices, rich resources and punctual delivery.Our manufacturing facilities include clean workshops and advanced high-speed SMT lines. 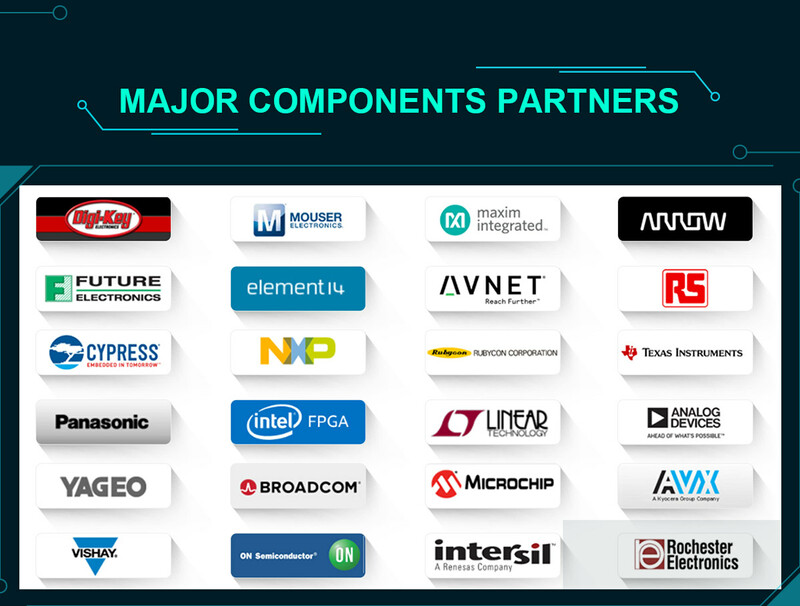 Our chip placement precision can reach +0.1MM on integrated circuit parts. It means we can deal with almost all kinds of integrated circuits, such as SO, SOP, SOJ, TSOP, TSSOP, QFP, BGA and U-BGA. Additionally, we can provide 0201 chip placement, through-hole component insertion and finished product fabrication, test and packing. We will carry on the management concept of "Quality superior, Service supreme, Reputation first" to provide the best service in production and sales to our global customers.We are looking forward to be your long term trust Partner!